What’s your experience about choosing a best Linux distro for beginners? I know, it’s always a confusing task for a newbie to choose his first Linux distribution. Because Linux has a huge list of different flavors suitable for each and every task, finding a perfect one, especially for a beginner friendly Linux distro is always a job that requires a lot of time and research. Since you are going to start your journey in Linux world, and you require the best Linux distro for beginners, here are some of the best chosen ones. As you know, one of the greatest feature of Linux distro compared to other popular OS is that you can live boot Linux without installing it to your computer. So try out every below-listed distributions and choose the best one according to your need. First in our list – Ubuntu, which is currently the most popular of the Linux distributions for beginners and also for the experienced users. Ubuntu is the only Linux distro that even non-techies know about. It is built but has a more regular release cycle. Ubuntu provides an easy and simpler installer. It comes with all the essential applications, like an office suite, browsers, email and media apps pre-installed and thousands of games and applications are available in the Ubuntu Software Centre. As we already said Ubuntu is a popular name in Linux community, so if you run into a problem, you can probably perform a web search and find help from someone who had already faced and solved the same issue with the help of a huge amount of documentation that’s available online. Linux Mint, is another popular Linux distro for beginners based on Ubuntu. That means, by installing Linux Mint you get the same Ubuntu base system along with something more elegant and graceful than its parent. 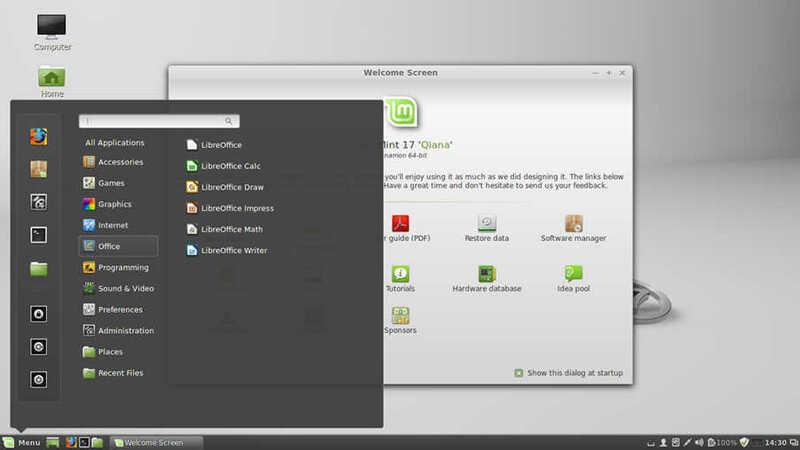 Linux Mint is often felt more popular among vocal Linux desktop users online. Moreover, it provides a complete out-of-the-box experience by including browser plugins, support for DVD playback, Java and other components. It also adds a custom desktop and menus, several unique configuration tools, and a web-based package installation interface. Linux Mint is compatible with Ubuntu software repositories. 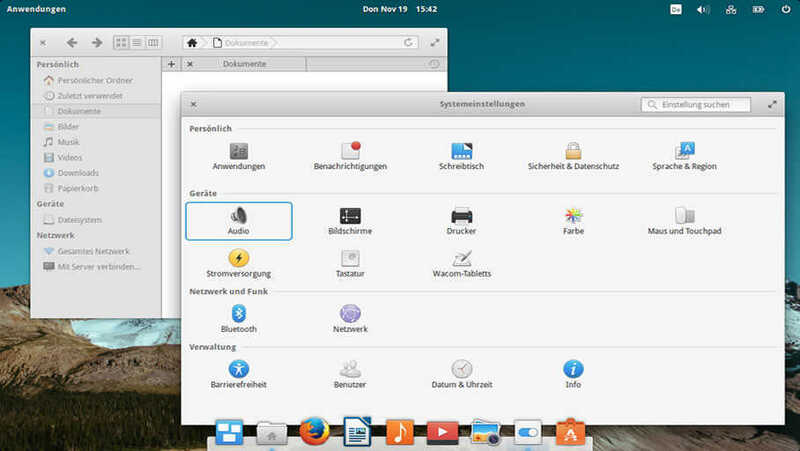 elementary OS – a beautiful, and one of the simplest Ubuntu based beginner friendly Linux distro. Inspired by MacOS, the distro places great emphasis on design and customizable according to user preferences. 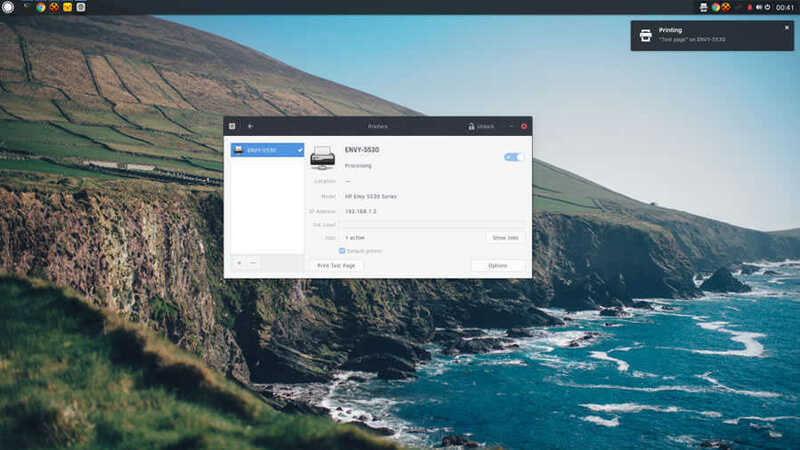 Some of its more interesting features include a custom desktop environment called Pantheon and many custom apps including Photos, Music, Videos, Calendar, Terminal, Files, and more. It also comes with some familiar apps like the Epiphany web browser and a fork of Geary mail. 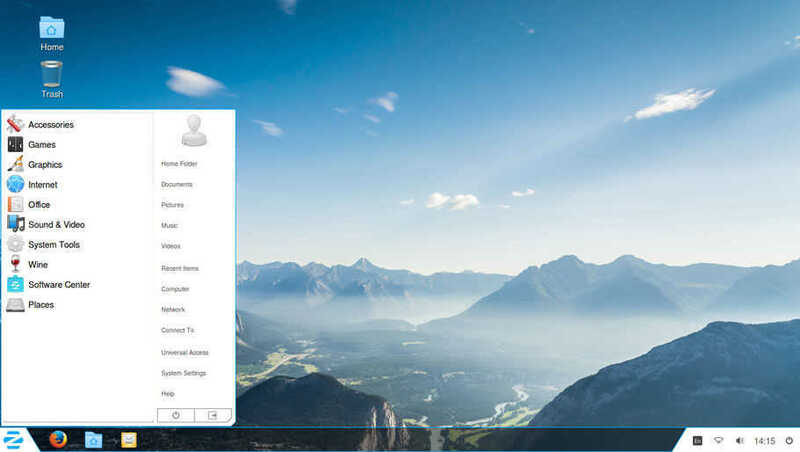 Zorin OS is an Ubuntu-based Linux distro for new users with a Windows-like interface. So if you are planning to migrate from Microsoft Windows to Linux, Zorin OS is a perfect choice. And also, Zorin OS comes with an application that lets users run many Windows programs. The distribution’s ultimate goal is to provide a Linux alternative to Windows and let Windows users enjoy all the features of Linux without complications. 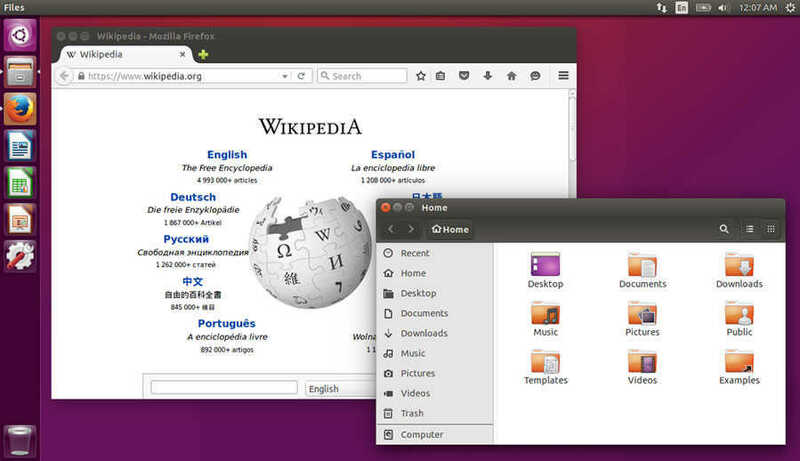 Pinguy OS is another Ubuntu-based distribution targeted at beginning Linux users. Many people coming from both a Windows or a Mac background will find plenty of familiar features along with some new ones that aren’t available on either Windows or Mac. It features numerous user-friendly enhancements, out-of-the-box support for multimedia codecs and browser plugins, a heavily tweaked GNOME user interface with enhanced menus, panels and dock bars, and a careful selection of popular desktop applications for many common computing tasks. 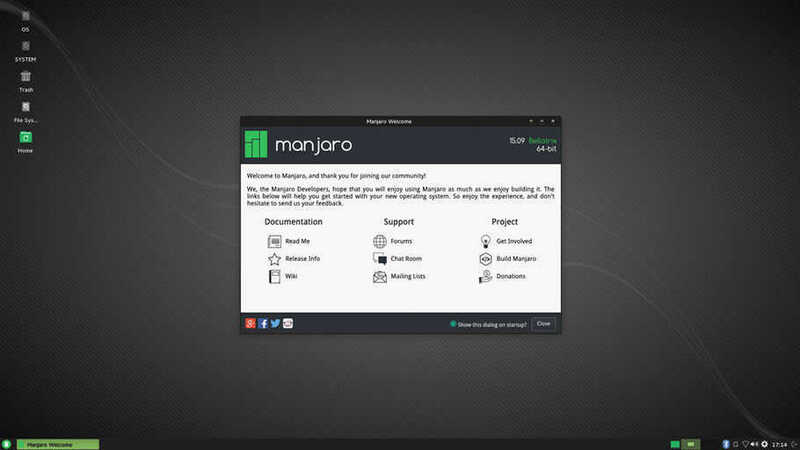 Manjaro is a Linux distribution, based on Arch Linux. It is a fast, user-friendly, desktop-oriented operating system. For newcomers, a user-friendly installer is provided, and the system itself is designed to work fully “straight out of the box” with features including automatic hardware detection, stable rolling-release model, ability to install multiple kernels, special Bash scripts for managing graphics drivers and extensive desktop configurability. Solus is a beginner-friendly desktop Linux distribution. Being built entirely from scratch, it has no ‘upstream source’ and is targeting the x86 and x64 architecture. Solus offers numerous applications to enhance the desktop experience. Some of them are Firefox, Thunderbird, Nautilus file manager application, Rhythmbox Music Player and VLC. It’s a perfect Linux distro for programmers and developers because it supports a wide variety of editors, programming languages, compilers, and version control systems, as well as containerization/virtualization technology such as Docker and Vagrant. 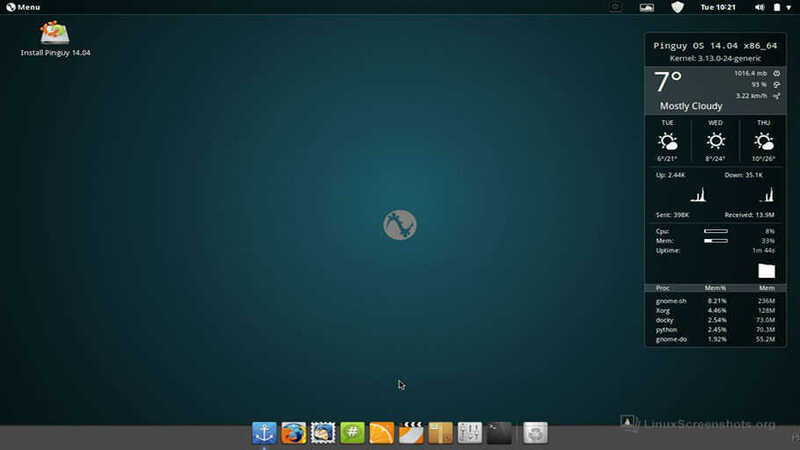 Deepin is an elegant, user-friendly and reliable Debian-based distribution. Like elementary OS, deepin is another visually attractive Linux distro for beginners. Its home-grown applications, like Deepin Software Centre, DMusic and DPlayer are tailored to the average user. Being easy to install and use, deepin can be a good Windows alternative for office and home use. Linux Lite is a beginner-friendly Linux distribution based on Ubuntu’s long-term support (LTS) release. Primarily targeting on Windows users, Linux Lite provides a complete set of applications to assist users with their everyday computing needs, including a full office suite, media players and other essential daily software. It’s easy to set up and use, and the project offers us a lot of beginner friendly documentation. Linux Lite provides a great balance of speed, user friendliness, features and stability. PCLinuxOS is a free easy to use Linux-based Operating System. The distribution comes with out-of-the-box support for many popular graphics and sound cards, as well as other peripheral devices. The easy-to-use graphical installer makes a trouble free installation process to new Linux users and the distribution supports a wide range of popular applications for the typical desktop user, including browser plugins and full multimedia playback. Also, PCLinuxOS has additional support for over 85 languages through the simple Addlocale interface. So that’s it. As we have already mentioned, try out all the listed Linux distribution for new users and then choose the best one. Soon we will update the list with more beginner friendly Linux operating systems. First of all sorry for providing wrong information and thank you for correcting us. As a Builder, do you have a central access Disc to allow a choice of OS for different customer requirements?